News still considered to be rumors unless otherwise proven. 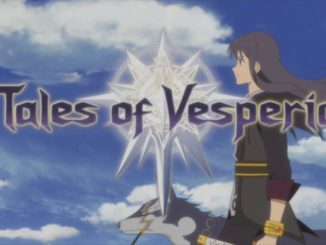 Tales of Vesperia 10th Anniversary Placeholder URL + Possible Vesperia Remaster? With a week until Tales of Festival 2018, Gematsu discovered a placeholder URL entitled "http://tov10th.tales-ch.jp/" online, but it's password protected. 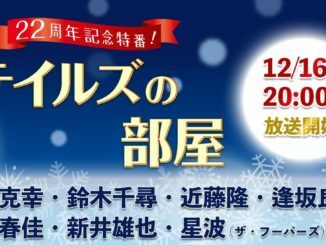 To commemorate the upcoming 22nd anniversary of the Tales of Series, Bandai Namco Japan will be holding a special program with (hopefully) new information! 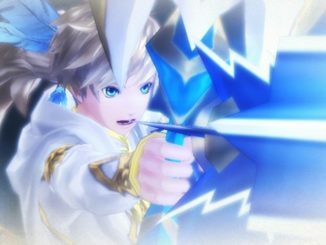 Smartphone game pre-registration platform Prelaunch.me has apparently leaked the upcoming English release of Tales of Link, along with a pre-registration bonus. 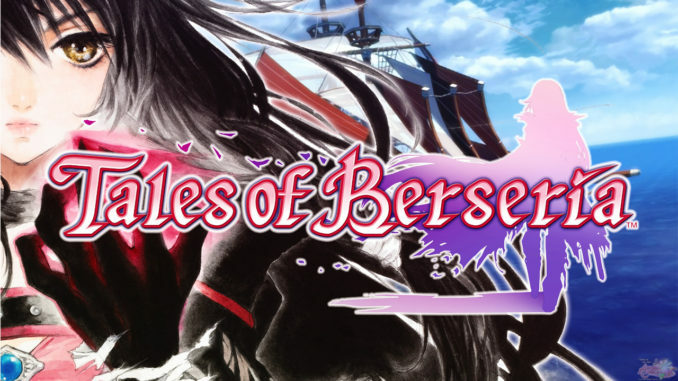 RUMOR: Tales of Berseria Might Be Connected To Tales of Zestiria? 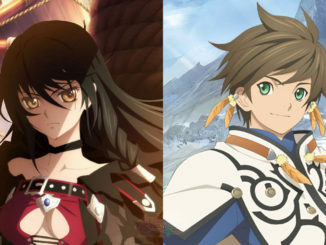 Or at the very least, related to the Tales of Zestiria the X anime. 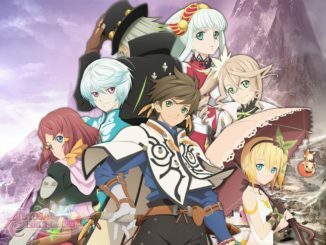 Two new trademarks have apparently been filed by Bandai Namco Entertainment in Europe: Tales of Zestiria the X and Tales of the Rays. 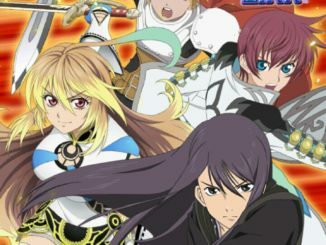 Bandai Namco Entertainment has just filed a trademark for "Tales of the Best" in Japan. 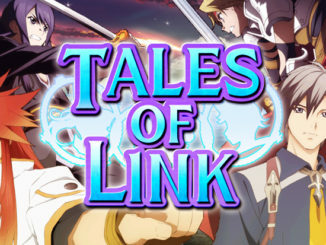 A trademark for Tales of Link has been discovered on the European trademarks database. 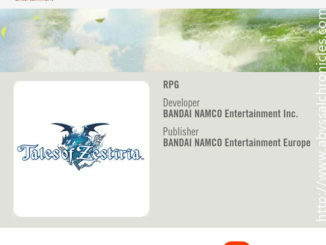 Bandai Namco's Asia website had listed Tales of Zestiria for the PS4 and PC with October 2015 release dates, but have long since removed it at the time of posting. Well, this is a surprise. Bandai Namco Asia's Facebook account just hinted that they might actually be commenting on certain Tales rumors at this coming Tales of Festival. 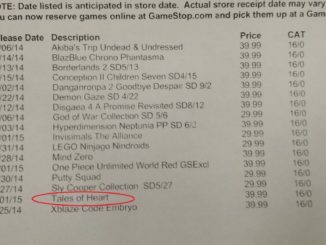 Again, this is all a confusing matter but for now we're still labeling this all as a rumor. 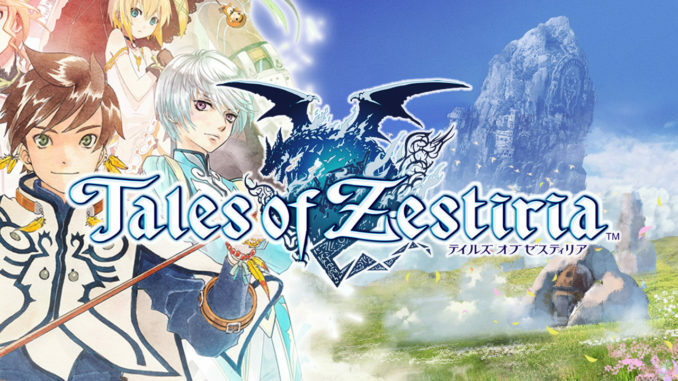 An entry for Tales of Zestiria just appeared on Steam's database. 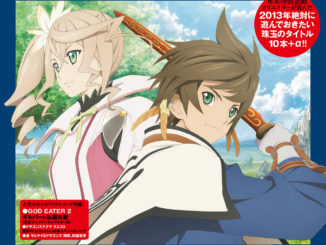 Tales of Zestiria's Japanese release date has apparently been leaked over at Tales Channel +. 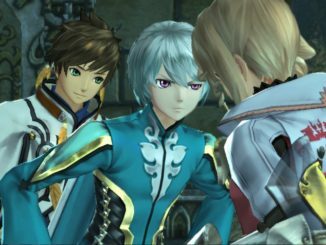 In a latest interview with Tales Series Producer Hideo Baba, he mentions that Sorey and Alisha from Tales of Zestiria are fixed party members in battle, possibly. RUMOR: Tales of Hearts R Might Be Coming To The West? 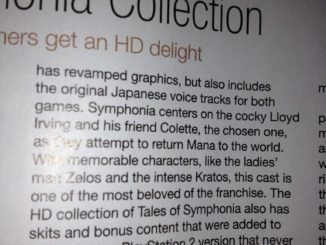 RUMOR: Tales of Symphonia Chronicles Possibly Dual Audio? RUMOR: The most recent issue of Game Informer possibly hints at Tales of Symphonia Chronicles getting the dual audio treatment.